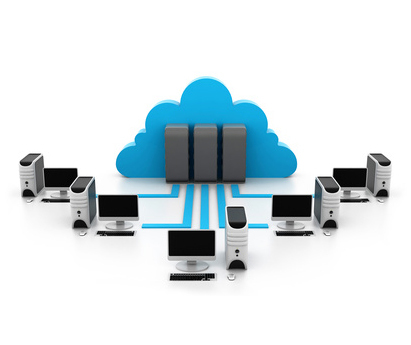 Cloud storage is like storing all your data on a remote server with a hosting company. Hosting companies have data centres and people who want to store their data on the cloud lease the server space from these hosting companies. Q.Why should I go for Cloud Storage rather than local storage? With local storage there are issues like storage capacity, data loss or local drive failure. With cloud storage, you need not worry about storage space or security. All your data is securely residing on the cloud and can be restored anytime. Q.Is my data safe on the cloud? Yes, your data is safe on the cloud. You may choose to use advanced encryption standards for security purposes. Q.Who can access my data? You can decide who can access your data. No user can access your data without your permission. Q.Is there any restriction to the amount of data I can store? You can store as much data as you like based on the plan you take.